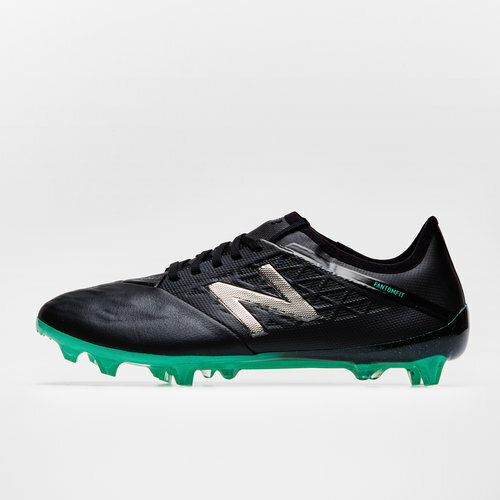 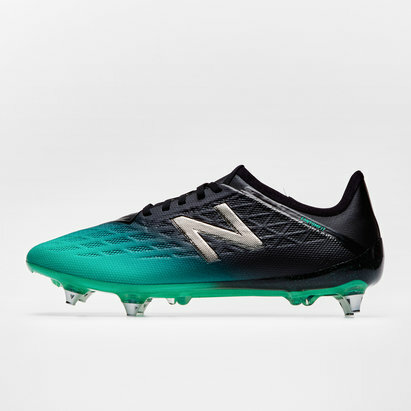 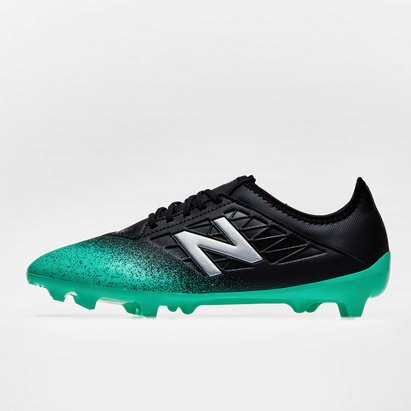 If you're an unstoppable attacker then these New Balance Furon V5 Pro FG Leather Football Boots in Neon Emerald and Black are the right tools for your trade. 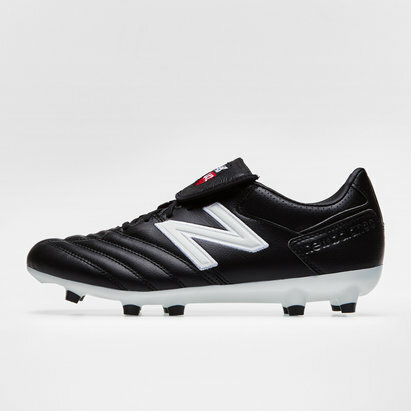 These football boots are New Balance's new generation and come with a full foot upper od microfibre and feature dynamic kinetic stitch embroidered bands. 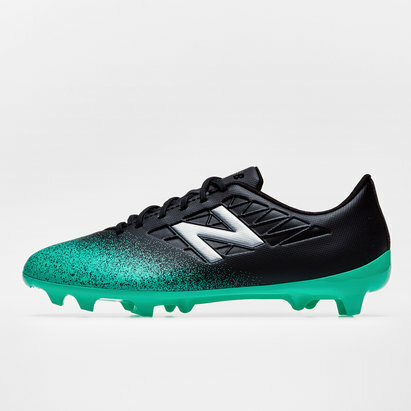 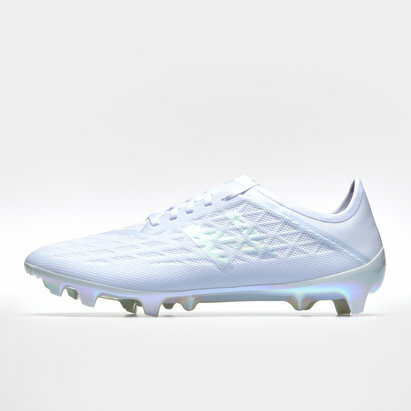 Any wearer of the Furon's will get exceptional stability, feel and touch which will allow them to be fearless in their pursuit of getting forward for those vital goals. 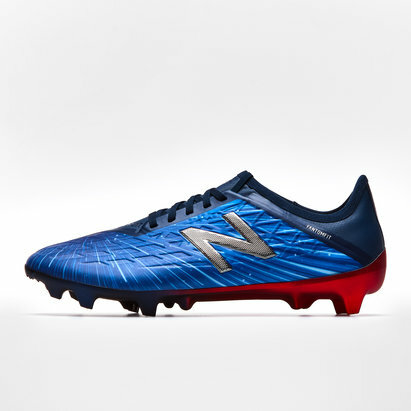 An evolution rather than a revolution, the new-gen New Balance Furon boots feature a unique lacing system that only covers the upper part of the tongue area. 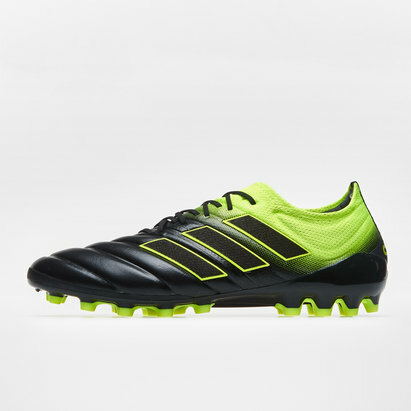 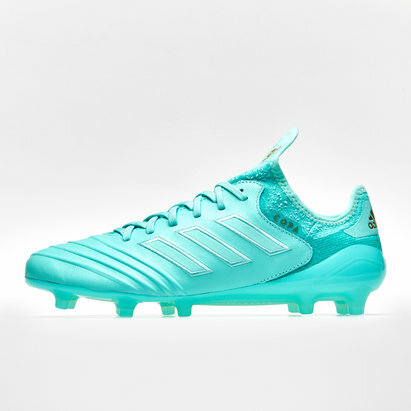 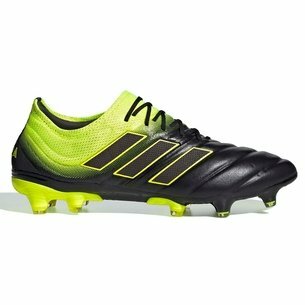 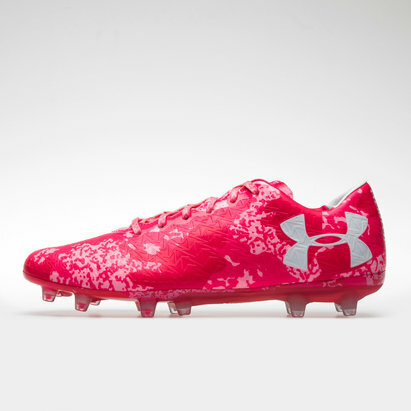 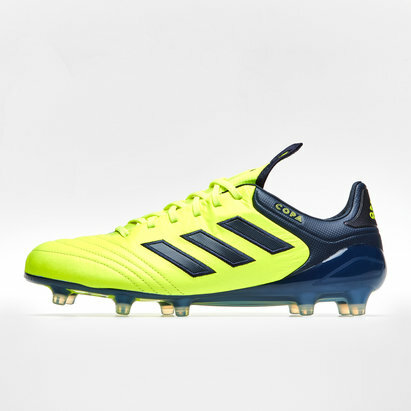 For footballers who play with speed, power and precision.